VERGE Interconnect, VERGE SF’s interactive vendor and technology showcase, brings technology convergence to life and puts it to work in the form of a functional microgrid. It's a living, vivid demonstration of the future of distributed energy generation, smart systems and resilience. See a fully functioning microgrid, with real-time LED visualization monitoring. Drive a Chevy Volt (charged by microgrid), see the future of transportation with aerial drones, and more. 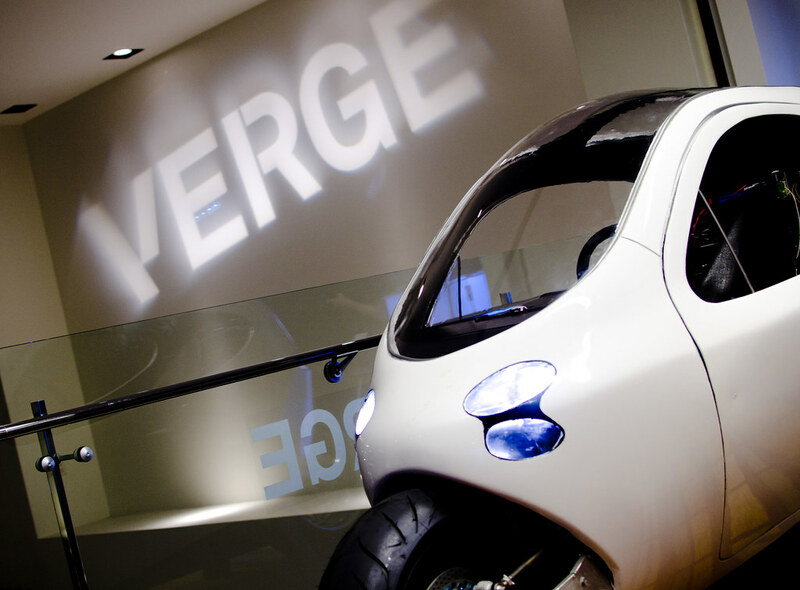 Witness the 2013 VERGE 25 Awards ceremony as we celebrate leaders at the forefront of the convergence of technology and sustainability -- Click here to cast your vote! VERGE Interconnect demonstrates what’s possible today with off-the-shelf equipment. It gives you the opportunity to see first-hand how these technologies work together and can be deployed in real-world settings. LED lights and interactive features will visualize the energy and data flows in real time. You'll see the featured technologies and the processes they enable: demand response, machine-to-machine communications, building automation and more. The ultimate goal: to educate, connect and inspire. Details: Interconnect Expo Pass allows you to attend VERGE Interconnect on Thursday, Oct 17 from 2:00-5:30, including closing keynote with Amory Lovins. Also includes Wednesday night VERGE party at Temple Nightclub. Click here to register for your VERGE Interconnect Pass -- and spread the word about this special opportunity to join us at VERGE SF!